The Franchiise is one of the most dynamic rising stars to hit the Chicago scene. 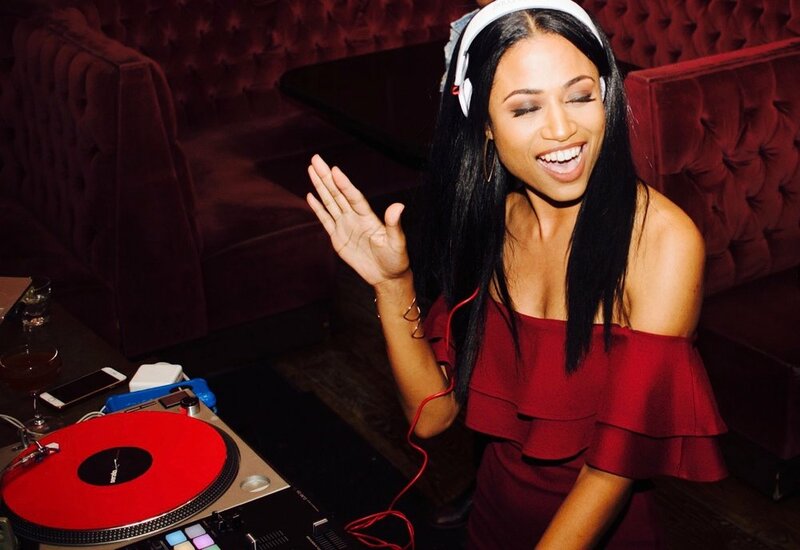 She’s channeled her strong passion for music in various forms throughout her life, from being the Director of Concert Events at Georgetown University, working on award shows & music programming at BET Networks and now as a professional DJ. Technically trained by some of the best DJs in the industry at Scratch DJ Academy, her musical style is an eclectic fusion that spans across genres. She leverages her sets as a platform to bridge the generation gap with music from the past, present & future by finding lyrical and melodic commonalities between songs and creating seamless transitions that come to life in every performance. 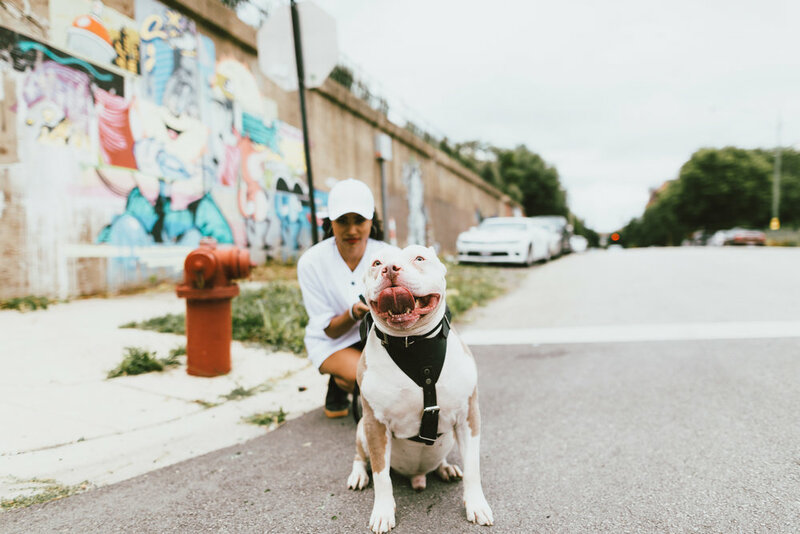 She is currently a resident DJ for Untitled, #hashtaglunchbag and #Timbuck2uesdays, the longest running hip-hop night in Chicago, started by the legendary DJ Timbuck2. Although based in Chicago, she also DJs in Atlanta, Oakland, and New York City. Some of her clients include Nike, adidas, Google and Uber. A lot of people are usually surprised to find out that in addition to DJing, I also work full-time at Twitter. I'm a project manager for integrated marketing campaigns and a lead for Twitter's black employee resource group, Blackbirds. DJing can feel like a 2nd full-time job so having discipline & time management skills is important to balance my schedule.